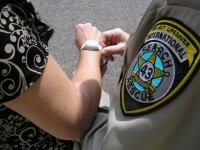 Project Lifesaver Manitoba clients program wear a personalized wristband that emits a tracking signal. When caregivers notify Police that the person is missing, in addition to regular Police resources, Project Lifesaver Manitoba trained and equipped Electronic Search Specialists from the Search and Rescue Unit responds to the area where the lost person was last seen and searches the area with a mobile location tracking system. 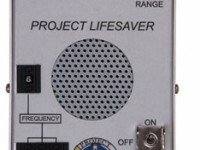 The Project Lifesaver wristband is a one ounce, battery-operated wrist transmitter emitting an FM radio frequency-based signal that emits a signal every second, 24 hours a day. 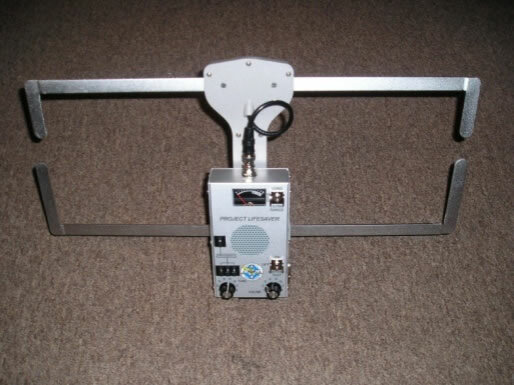 The signal can be tracked on the ground for approximately 1.5 km or in the air over several kilometres. 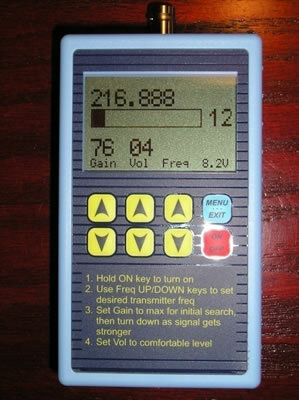 New transmitters are now available that may double the transmission range compared to previous versions. 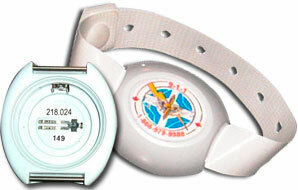 As each wristband has a unique radio frequency, the Project Lifesaver team can positively locate and identify the person who has wandered away from home using portable directional antennae to locate the signal. This program operates as a non-profit and works within a cost recovery framework. 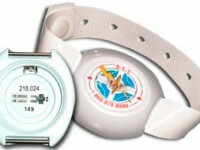 The cost of the equipment is $300 at initial enrolment, which covers the cost of the bracelet. Moving forward, there is an additional monthly fee of $20 for the replacement of the battery and bracelet and to cover administration costs for the program. If Project Lifesaver received sponsorship from other organizations, fees will be reduced accordingly. The transmitter is powered by a battery that is changed by volunteers every 30 days. 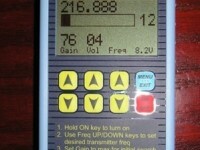 Caregivers are provided with a battery tester and are required to manually test the battery daily. This is easily accomplished by placing the tester against the Personal Locator Unit (transmitter). 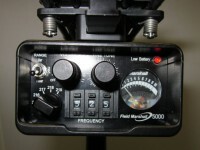 An operational battery will be indicated by a flashing red light. 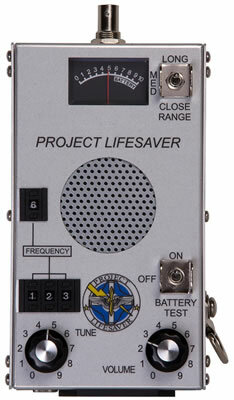 Project Lifesaver Manitoba has access to three models of receiver units including the LSI G2, PLI 3000 and PLI 5000. 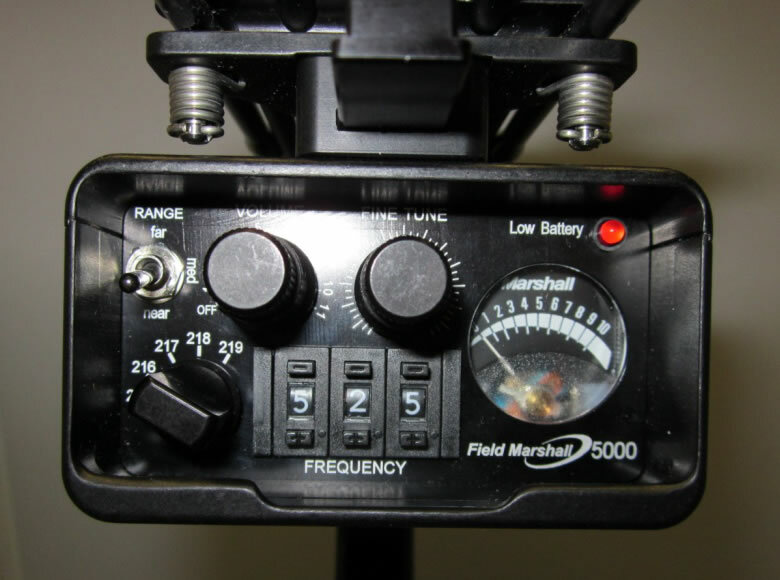 The majority of our inventory is made up of PLI 5000 Receiver Units which are produced by Marshall Electronics and purchased through Project Lifesaver International. The PLI 5000 can be run on AAA batteries or a car plug adapter and can be operated in a wide variety of weather conditions. 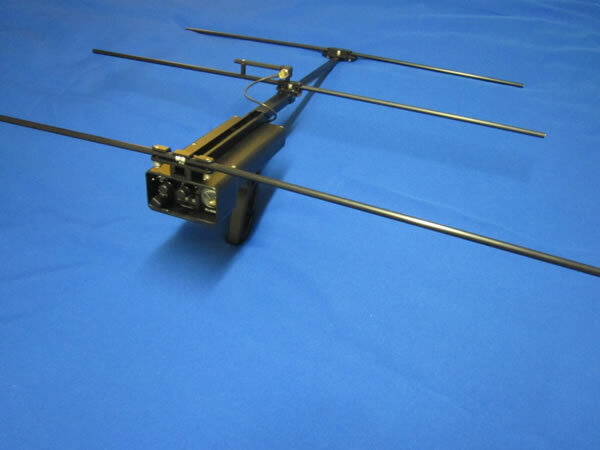 Our receivers work with two interchangeable antennas. The omni antenna has a magnetic base that allows it to be secured to the roof of responding vehicles. 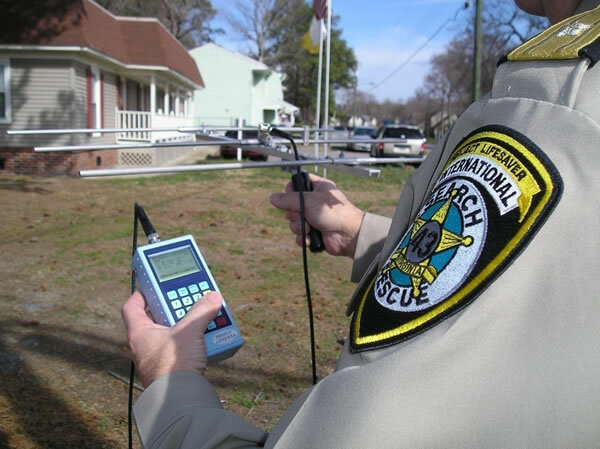 It has less range than the Yagi antenna but does allow for the transmitted signal to be received from any direction, making it an ideal option for mobile sweeps of search areas. Our primary antenna is the “Yagi” style antenna. 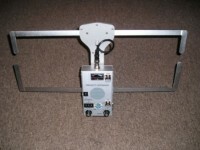 The Yagi allows us to make use of the maximum range of the bracelets and have the advantage of being directional. 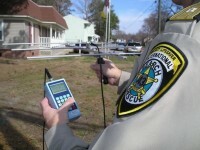 Police and Search and Rescue responders who are trained as Project Lifesaver Electronic Search Specialists (ESS) can determine the direction and approximate distance of the transmitter from their own positions. GPS is the most accurate navigation system in the world, but the navigation signals are very weak and can be difficult to locate in blocked environments. The clients that are registered with Project Lifesaver do not exhibit traditional lost person characteristics and often do not realize they are, in fact, lost. Oftentimes, they will wander into areas where GPS signal penetration is very poor such as underground parking, dense bush or inside structures. When considering tracking devices for high risk wandering persons, there are other characteristics of the equipment to be considered. For example, the ability of the client to wear the equipment 24 hours per day, the durability of the equipment, the battery life or the size of equipment.